A typical healing session will last 45 minutes. All you have to do is lie down, relax and allow it to happen. 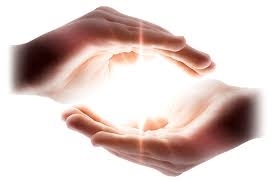 Jacqui tunes into the healing energy and allows it to flow through her hands into your body. Sometimes that will involve touch, but not necessarily. Some clients find it so relaxing that they fall asleep during the treatment. I also teach Reiki up to Master/Teacher level. If you are interested in one of my courses please contact me.